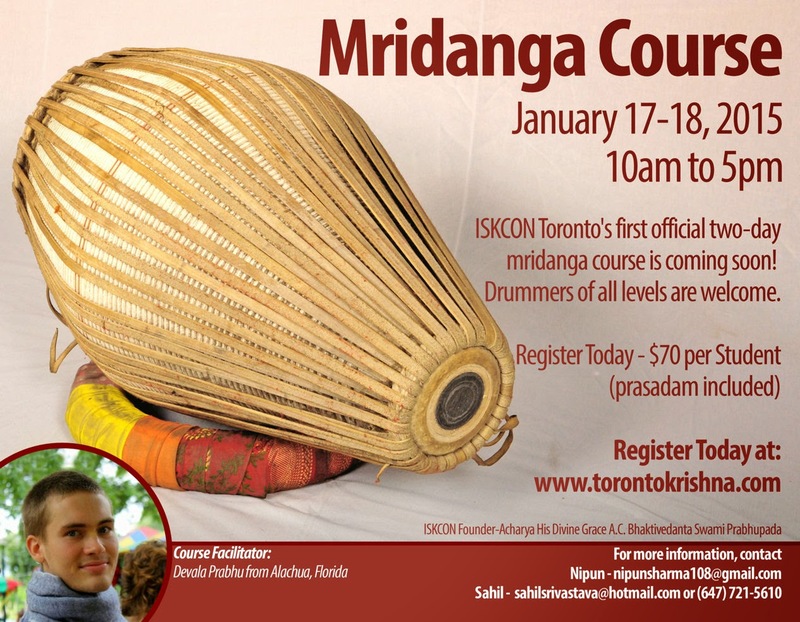 Two-Day Mridanga Course - Jan 17-18, 2015 -REGISTRATION CLOSED ~ The Toronto Hare Krishna Temple! UPDATE - REGISTRATIONS ARE CLOSED - COURSE IS FULL! The Toronto Hare Krishna Temple is very excited to announce that we will be hosting a special two-day mridanga course for anyone and everyone - all ages and mridanga playing levels welcome! The course will be taking place on January 17-18, 2015 from 10:00am to 5:00pm on each day. 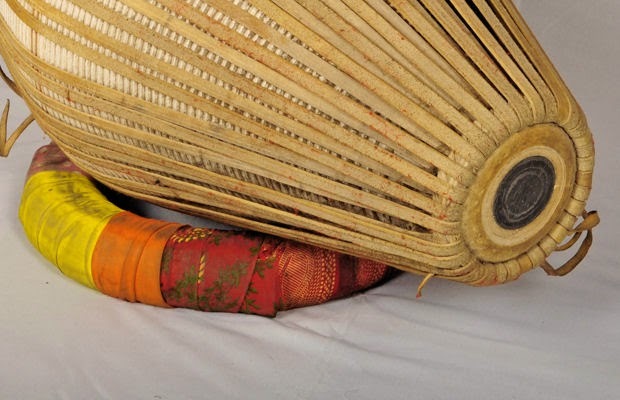 The course will be taught by Devala Prabhu, a young, second-generation Hare Krishna youth from Alachua Florida who is a masterful mridanga player. He will be facilitating the two-day course at the temple and everyone is invited.